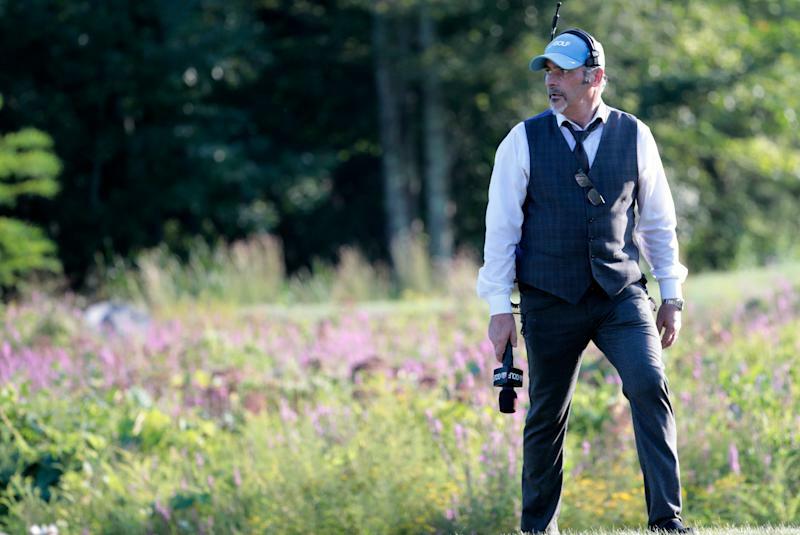 Former professional golfer and Golf Channel analyst David Feherty has long been open about his struggles with alcohol and addiction. In a recent interview with HBO’s Bryant Gumbel, which is set to air on Tuesday night, Feherty revealed that he suffered a relapse after 10 years of sobriety. Feherty, who is once again sober, admitted to Gumbel that he started drinking again after the death of his son, Shey — who died of an overdose on his 29th birthday in 2017. On next week’s #RealSports, Bryant Gumbel catches up with David Feherty, the golf broadcaster turned stand-up comedian, to discuss the personal tragedy that impacted his family. In an emotional feature with GolfDigest last year, Feherty went into detail about his relationship with Shey — including his struggles to cut him off when he asked for money, which, Feherty assumed, was probably being used to buy drugs. Feherty, who currently covers tournaments for NBC, hosts the show “Feherty” weekly on Golf Channel and is performing stand-up comedy, told Gumbel that he thinks of his son every day, and that he still feels guilty. “I apologize to him every day,” Feherty said.